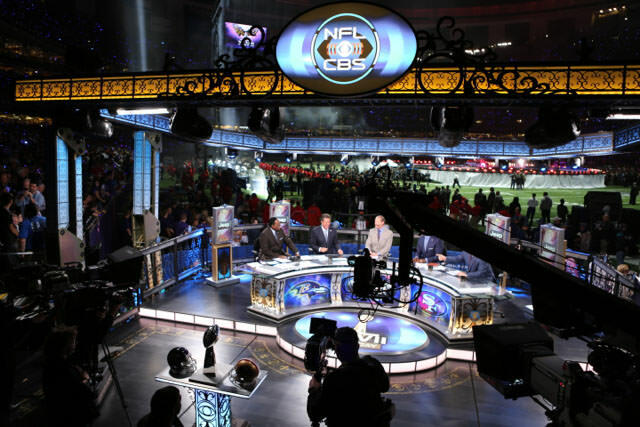 Super Bowl XLVII is underway, albeit with a bit of darkness thrown in courtesy of a power outage that knocked out half the power in the stadium for 36 minutes. 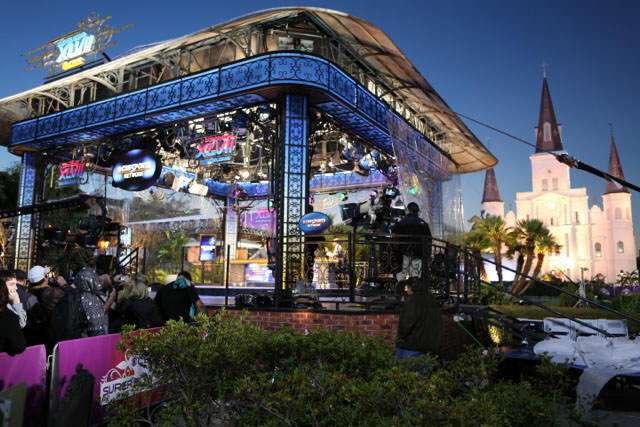 The broadcast compound has been spared thanks to back up generators supplied by Aggreko. 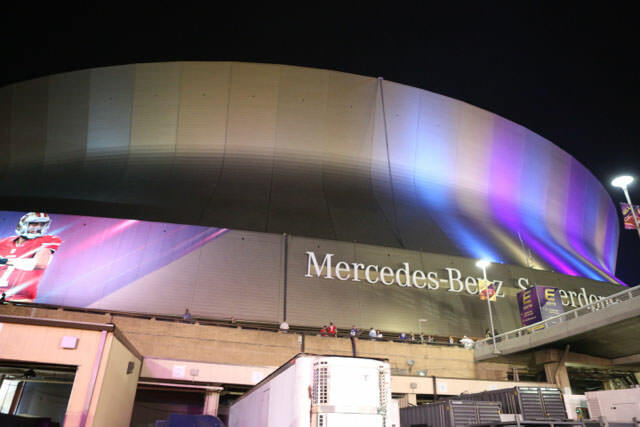 No word yet on what caused the power outage however it is worth noting that power outages have been an issue in New Orleans (and at the Superdome) for the past couple of weeks. 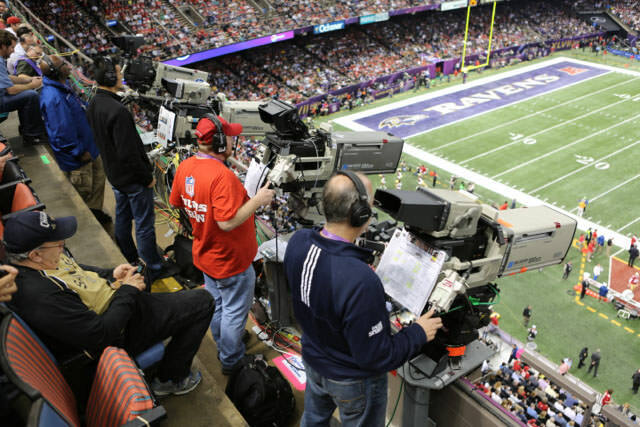 In fact, earlier this week concerns over power to the halftime stage trusses resulted in backup generators being brought in for halftime alone. 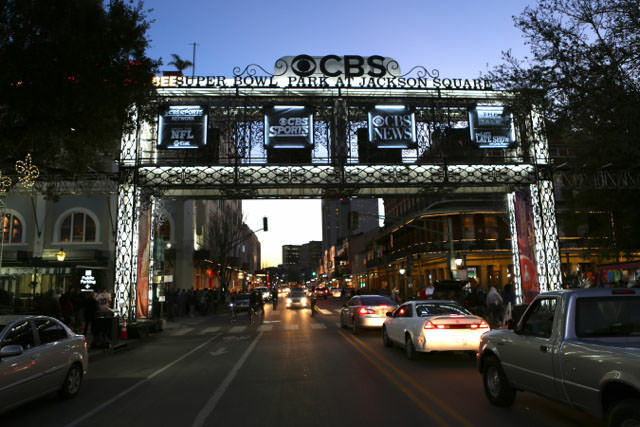 In addition to all of the action that will take place at the Superdome on Super Sunday, CBS Sports has had a profound presence in New Orleans’ famous Jackson Square with “CBS Super Bowl Park at Jackson Square.” It includes four stages designed by local design firm Solomon Group, standup positions for CBS affiliates on top of Artillery Park across Decatur Street, and a massive compound with seven remote-production units, a two-story CBS News facility, and trailers for talent, guests, and staff. 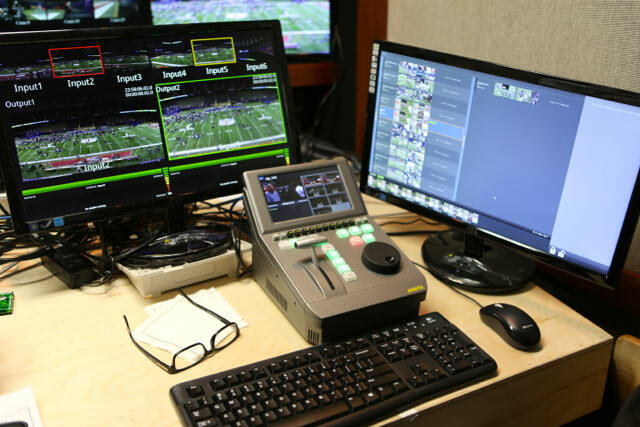 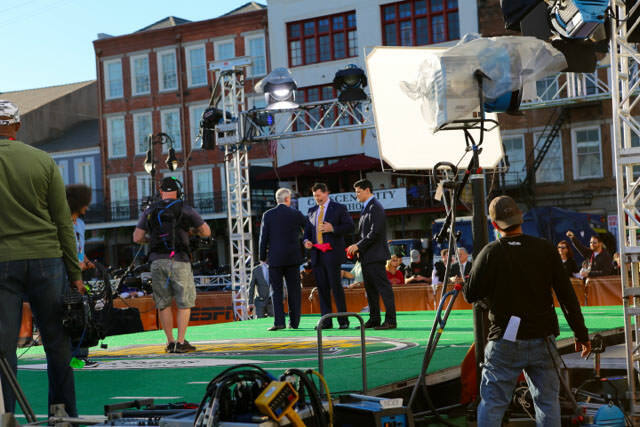 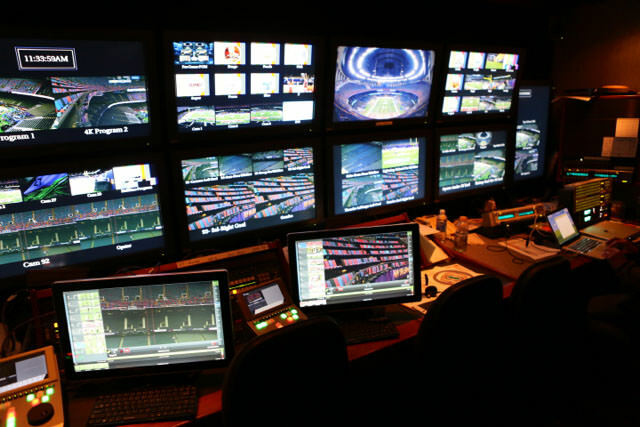 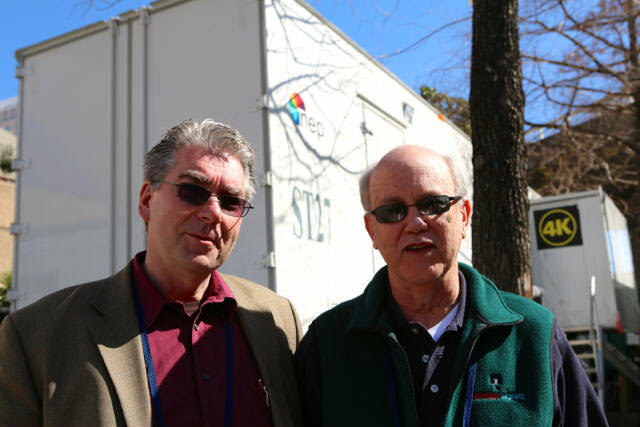 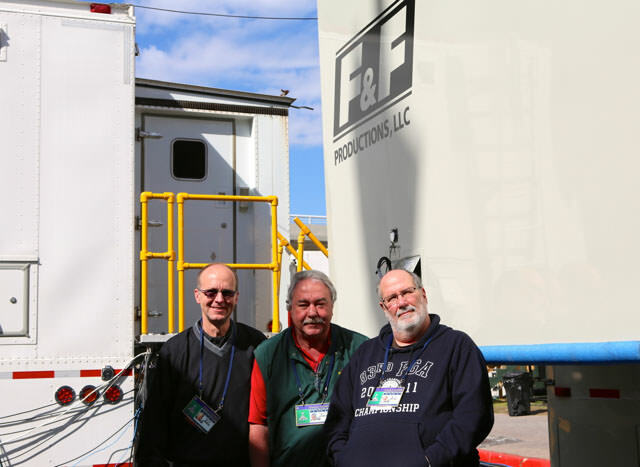 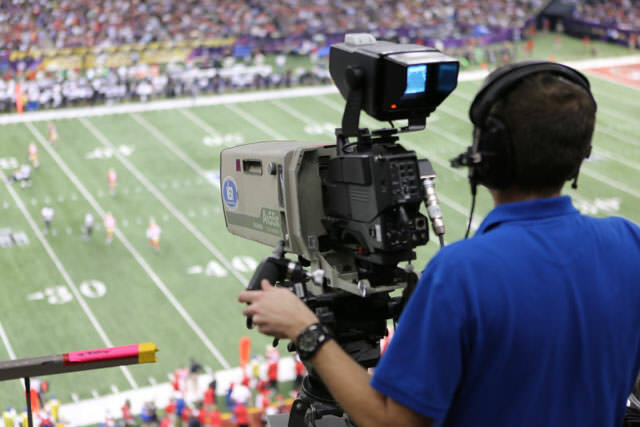 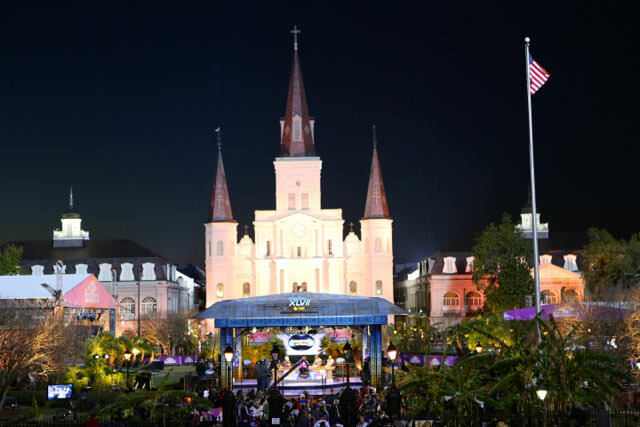 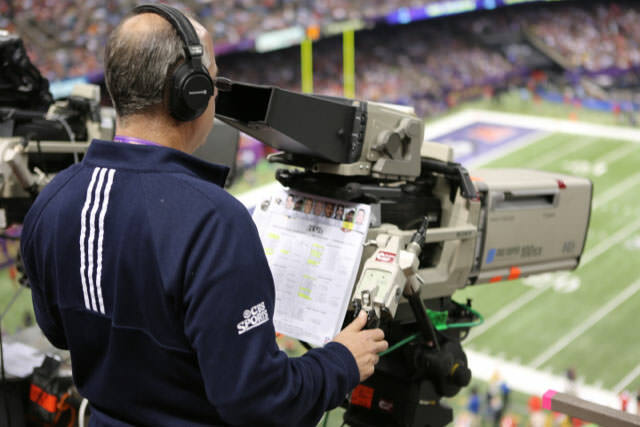 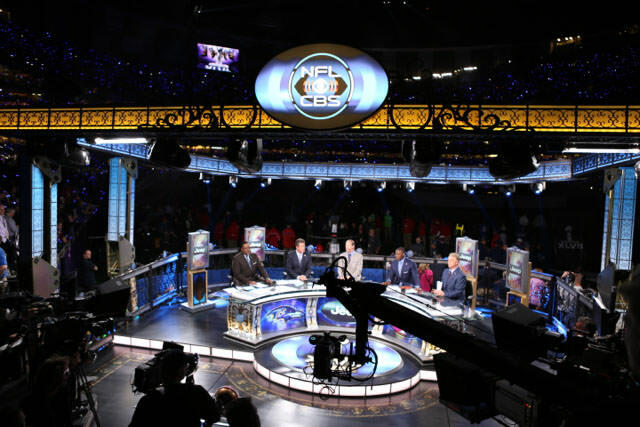 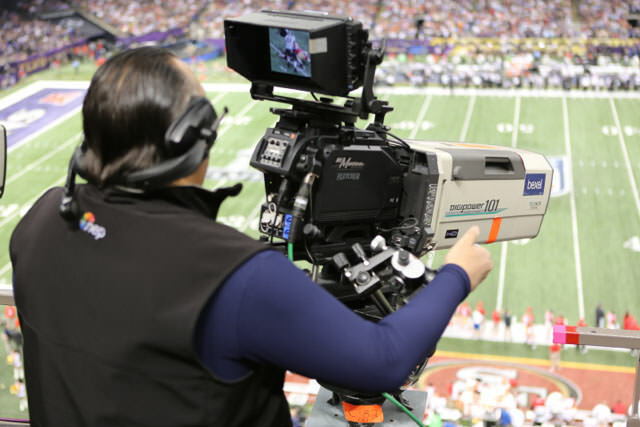 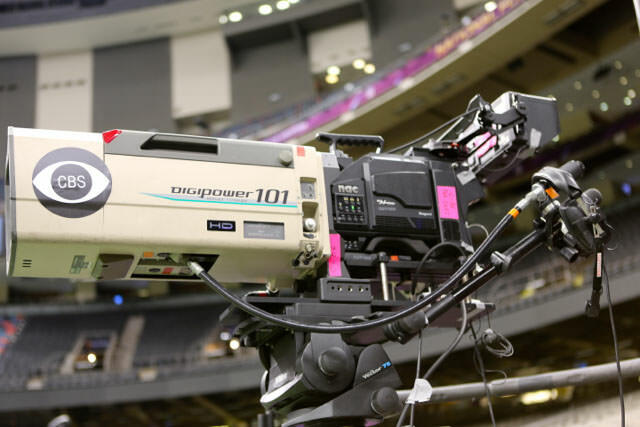 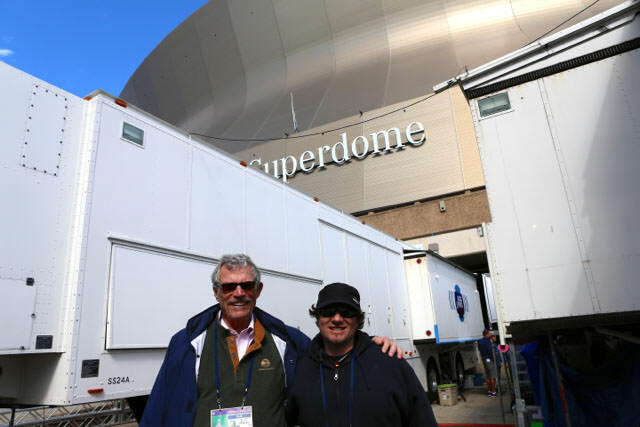 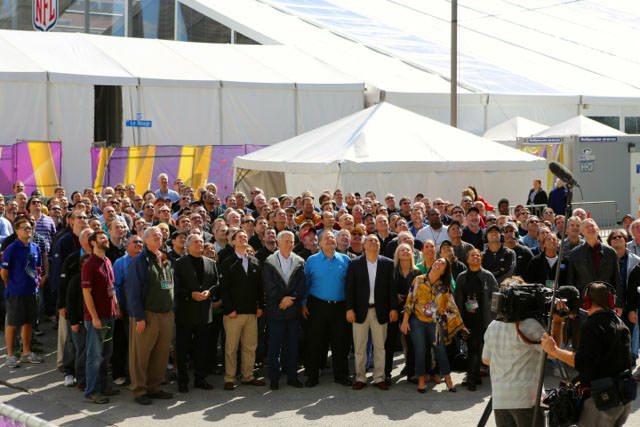 SVG is on hand in New Orleans taking you behind-the-scenes to see all of the facilities, tech toys, and innovations that will help make Super Bowl XLVII undoubtedly the most-watched television event of 2013. 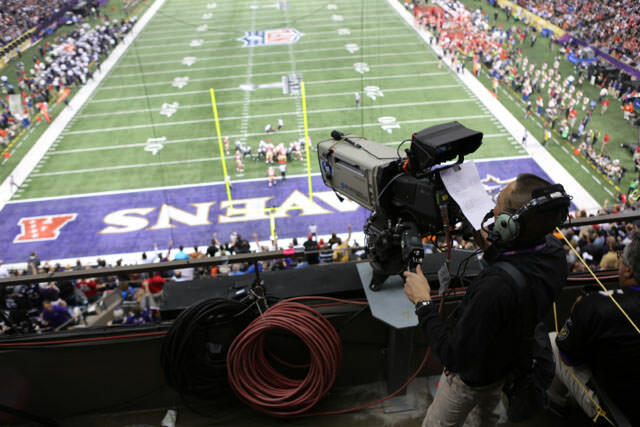 Visit sportsvideo.org throughout the weekend for continuing coverage of Super Bowl XLVII.